Office 365(O365) is a SaaS solution by Microsoft. Many organization uses office 365 all around the globe. Veeam has an application to Backup Email OneDrive SharePoint Data. 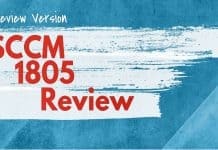 We will discuss the installation, configuration, and features of Veeam Backup for Microsoft Office 365 2.0 version in this post. And Also I have explained the features in a video tutorial. 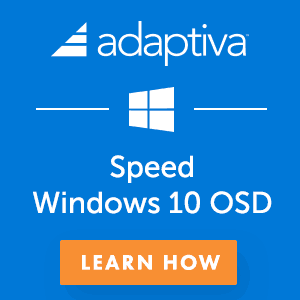 Need for Office 365 Backup? 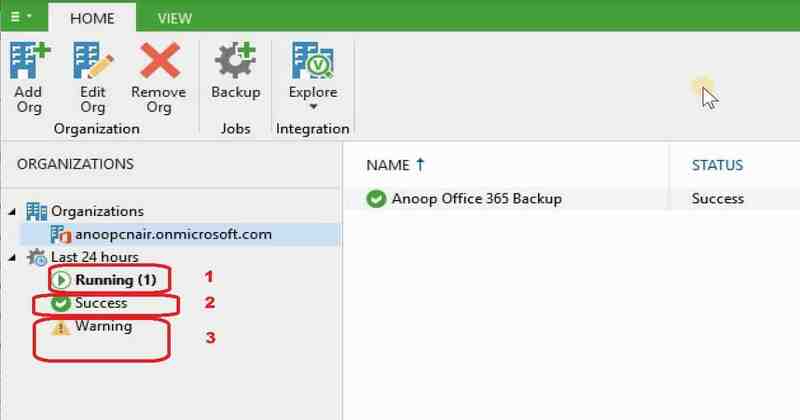 How to Add Microsoft Office 365 Organizations from Veeam Backup? 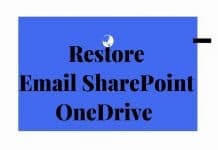 How to Configure the Backup Email OneDrive SharePoint data? Let’s have a quick look at Office 365 backup requirements. 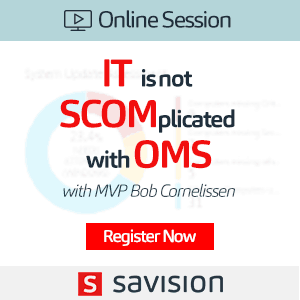 Do we need to have a backup for a SaaS solution like Office 365? I think, yes you do. The Office 365 backup is required for VIP, high priority mailbox users and custom retention policies. Microsoft provides standard retention policies for Email, OneDrive, and SharePoint. However, Veeam backup has full control over the retention policies. Following features are new to the V2.0 of Veeam backup for Microsoft Office 365. Support for selecting different color schemes. 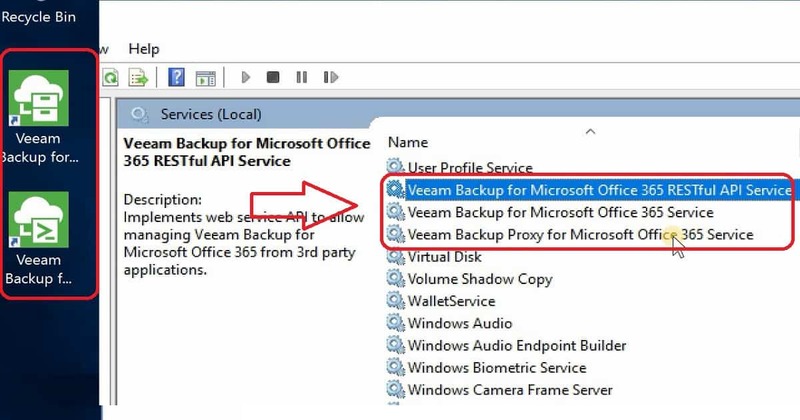 The Veeam Backup for Microsoft Office 365 installation creates three (3) services as you can see in the below picture. 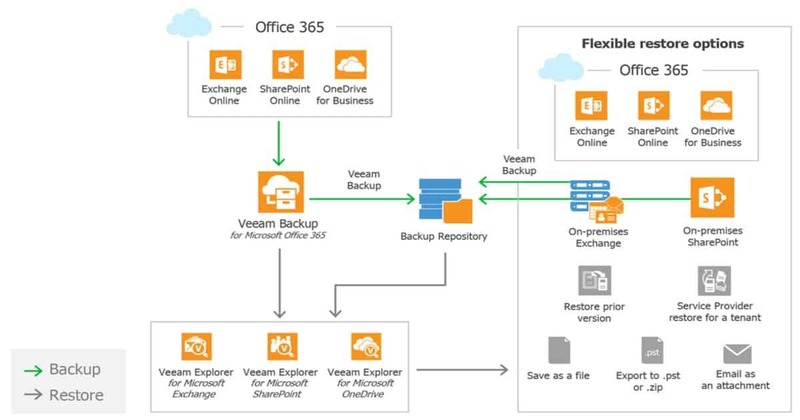 Veeam Backup for Microsoft Office 365 V2 version provides different options to connect to the remote backup server using port 9191. Make sure the ports are opened if you are trying to checkout this app in a corporate environment. I have installed in a lab environment hence I connected to the local server itself with the default port 9191. 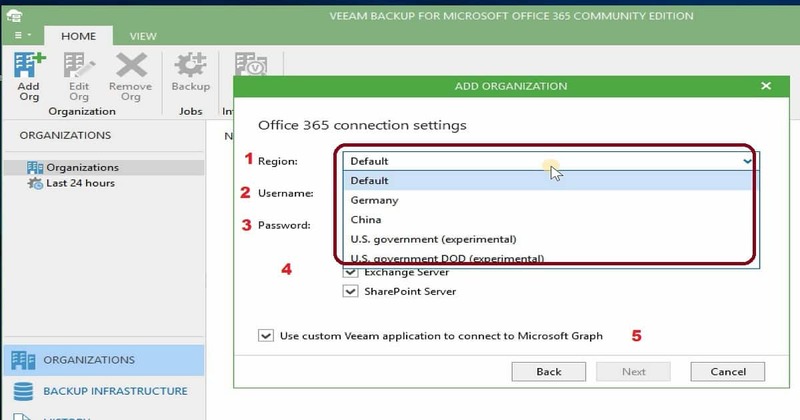 You can add new backup proxy servers and backup repository using the Veeam Backup for an O365 solution. More details are available in the resources section of this post. 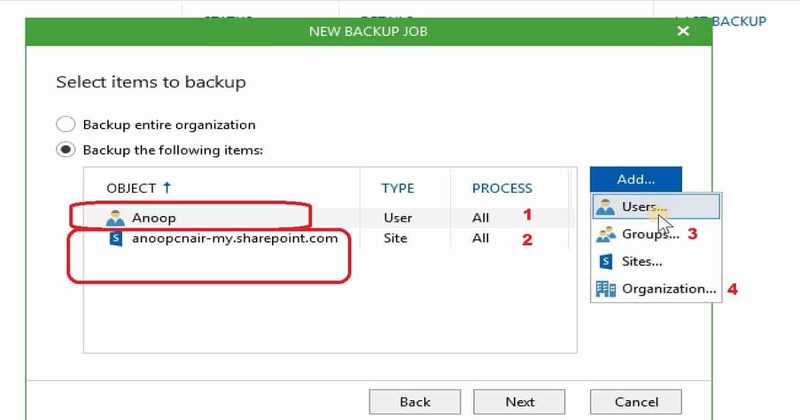 Following is the process to add your Office 365 organization to backup Email OneDrive SharePoint data. I have explained this process in the video tutorial above. When you don’t have access to customer tenants, you can also have certificate based authentication. Select Exchange Server and/or SharePoint Server checkboxes to automatically grant required permissions and assign appropriate roles to the account to access organizations thereof. 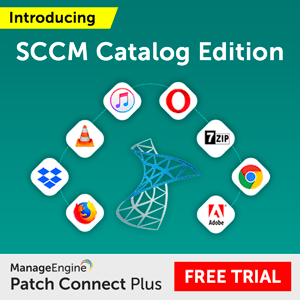 Click Next and wait until Veeam verifies connection and organization parameters. 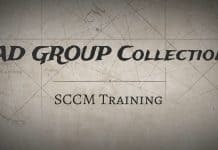 Groups ==> Consists of O365 groups (available only in Office 365 organizations), Security groups, Distribution groups, and Dynamic distribution groups. 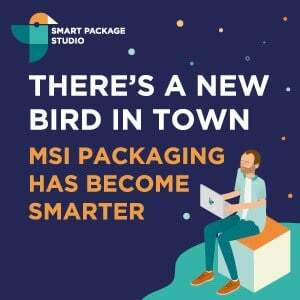 Users ==> Consists of Users, Shared mailboxes (available only in Office 365 and Exchange organizations), and Public mailboxes (available only in Office 365 and Exchange organizations). Sites ==> Consists of organization sites and subsites. Organizations ==> Contains organization objects and their corresponding processing options. When you select the option to backup only a few objects from your office 365 organization, you need to go through all the following steps which I explained in the video tutorial. Following is one of my favorite scheduling options for Veeam Backup for Office 365. To explicitly Terminate job if it exceeds allowed backup window, select the corresponding checkbox and click Window. In the Time Periods window, specify the allowed and prohibited hours for the backup job. 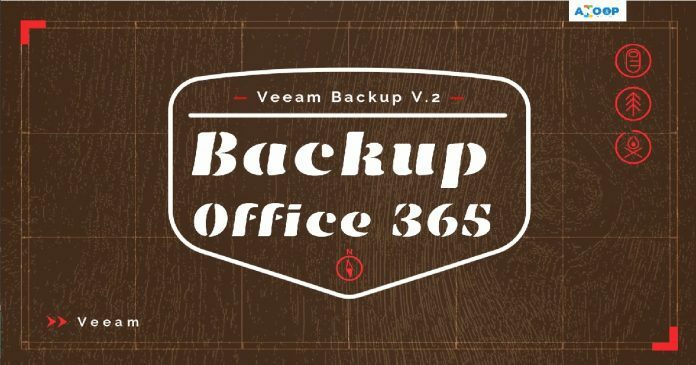 Veeam Backup for Office 365 provides statistical information consists of the backup job name, status, details on the latest run, the date and time of the last backup created by this job, time of the next run, and the backup repository used to store the data. I have explained this in the Video tutorial. The Veeam tool can be used to backup Email OneDrive SharePoint Data.